Do you ever feel you avoid making decisions or make them and then waffle? Ever wish you made up your mind and stuck to it? 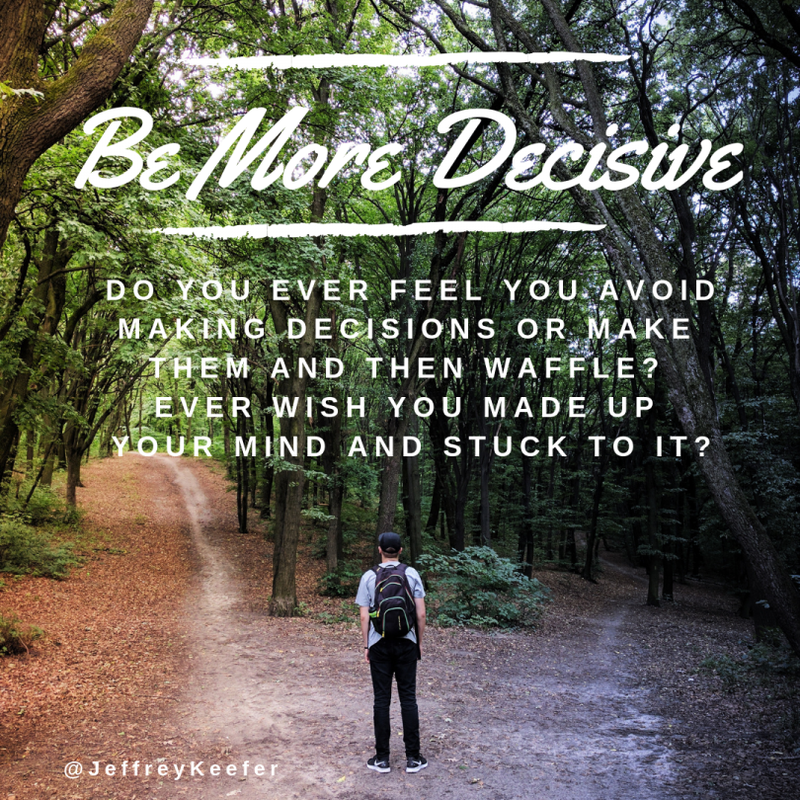 Perhaps you wish you could Be More Decisive?….